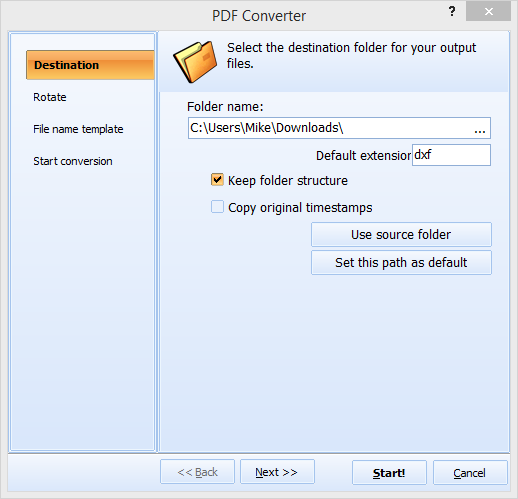 Convert PDF To DXF in batches in few clicks! PDF documents are convenient for viewing and sharing, but not suitable for editing in CAD programs. If you need to export your PDF drawings to any CAD application, it is better to convert PDF to DXF using Total PDF to DXF Converter. This utility is specially developed for making PDF files compatible with CAD software. Total PDF to DXF Converter can process hundreds of PDF documents in one single batch. It can delete source files after the conversion or keep them in the same folder. It will take you just a minute to set the task. Along with conversion you can crop and rename your files. You can convert PDF to DXF in batch using first and second method. Specify a range of files or a file folder as a source for conversion and set location for all output DXF copies. The third method is suitable for converting a single file. 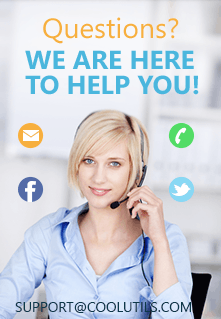 Using GUI is very handy for inexperienced users or those who rarely face the need in such conversions. If you run PDF DXF converter professionally, processing lots of files often, you can do this via command line. It will save your time and perform conversions in the background mode. Command line parameters for converting PDF files are described in Help menu. 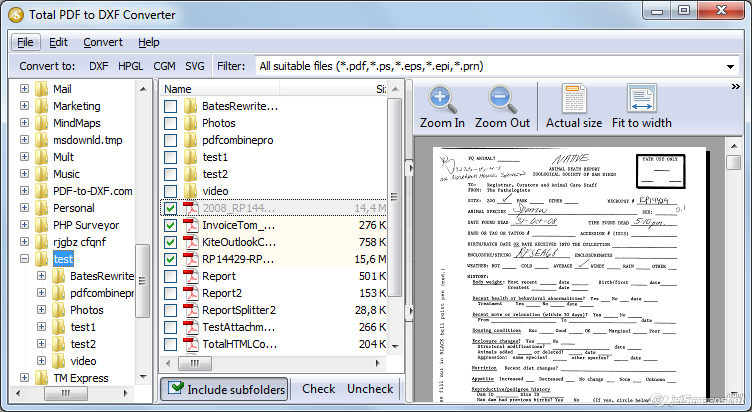 In any mode Total PDF to DXF Converter is a very handy utility. You can try its full version free of charge before purchasing a license, as it is available in free trial. Get it here!